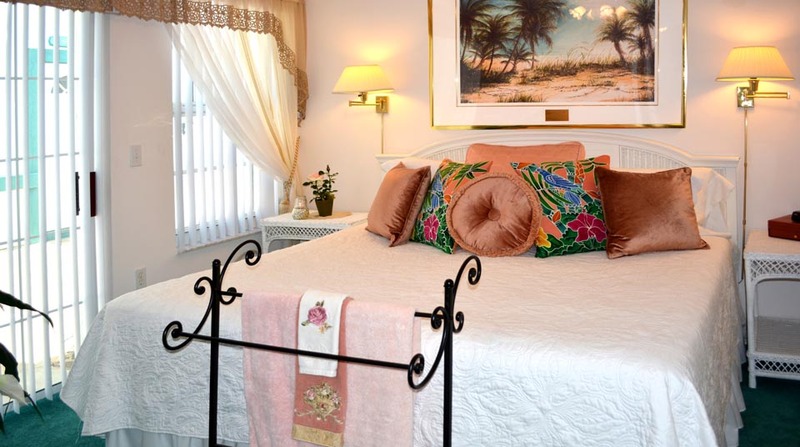 Bahamas Villa in the Romantic Island Cottage Inn and Spa in Flagler Beach, Florida. Bahamas Villa beach for a Relaxing Setting! 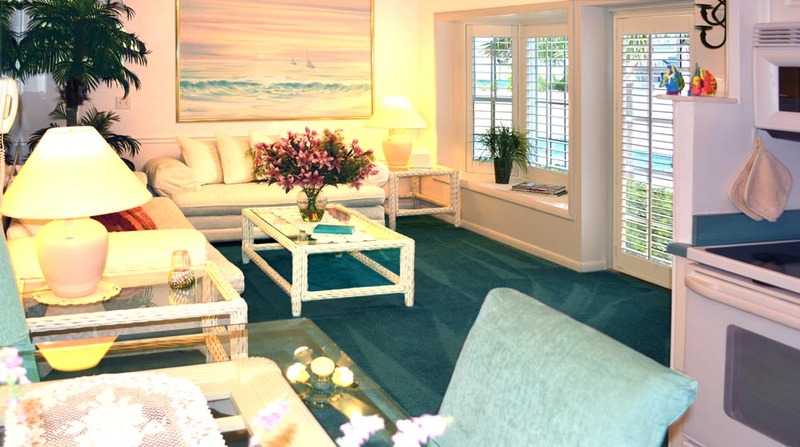 Bahamas Villa is on the ground floor of the Island Cottage Oceanfront Inn and Spa. 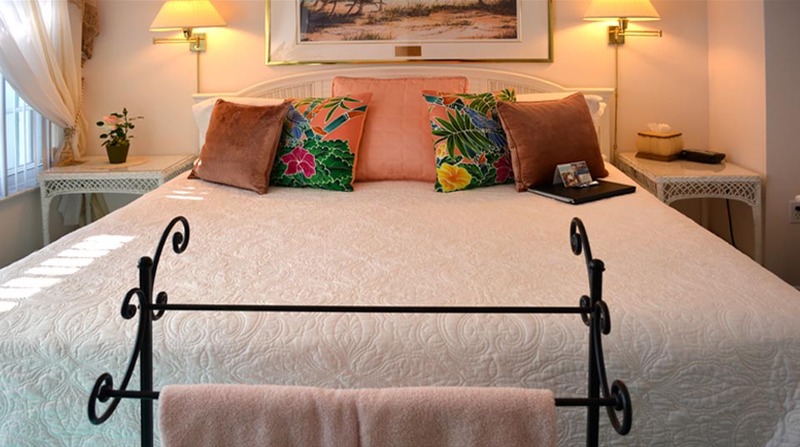 You’ll enjoy tropical Bahamian style luxury in this deluxe, ground floor, multi- room villa. 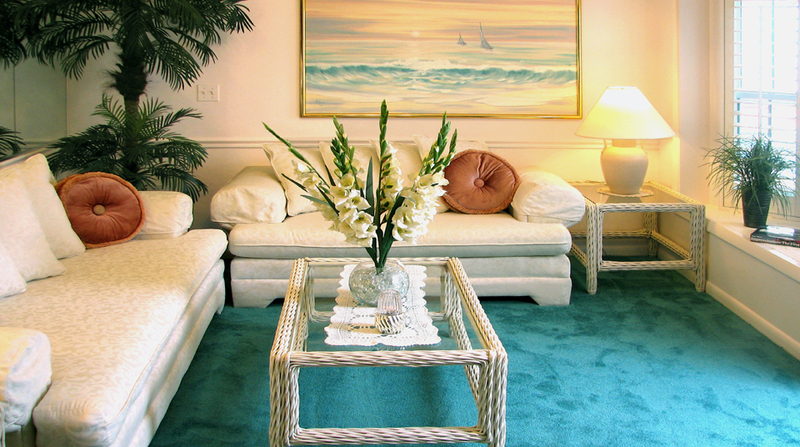 This lovely unit has all the comforts of an island getaway. Sit beside the palm trees, pool & cascading fountain, all located just outside your door. 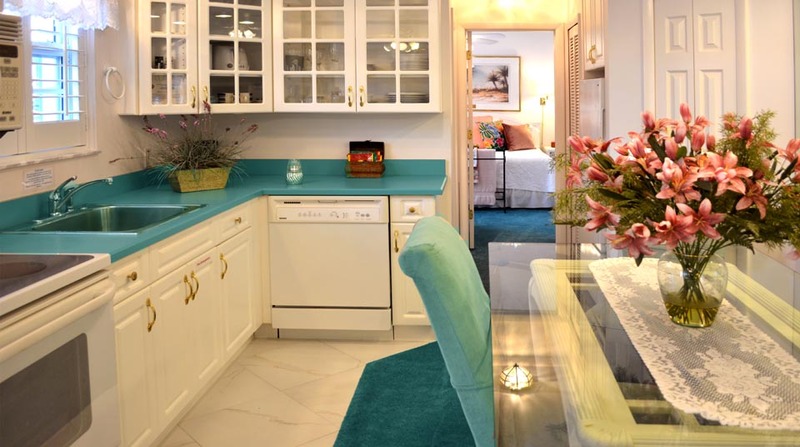 Bahamas has a fully equipped kitchen so you can prepare as many meals as you like. 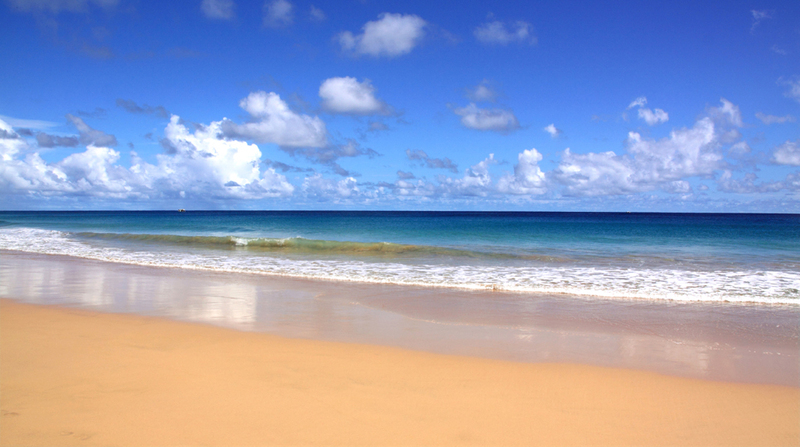 Flagler Beach is also surrounded by restaurants for your enjoyment. “FREE” use of property’s shared WASHER and DRYER! 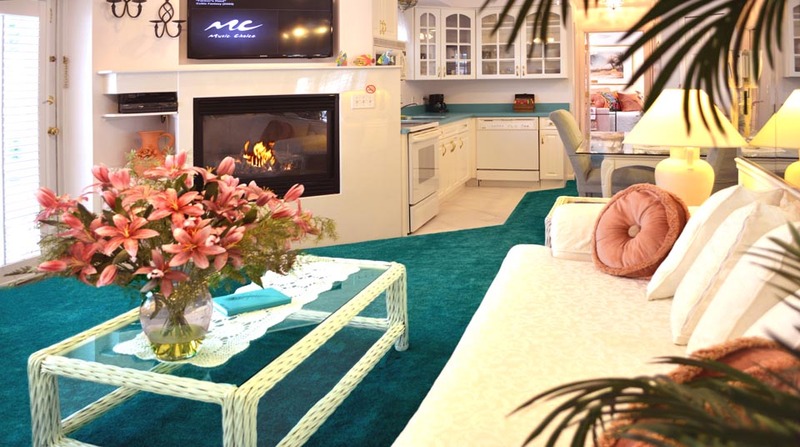 This lovely room has been priced without daily maid service making it more affordable to everyone. 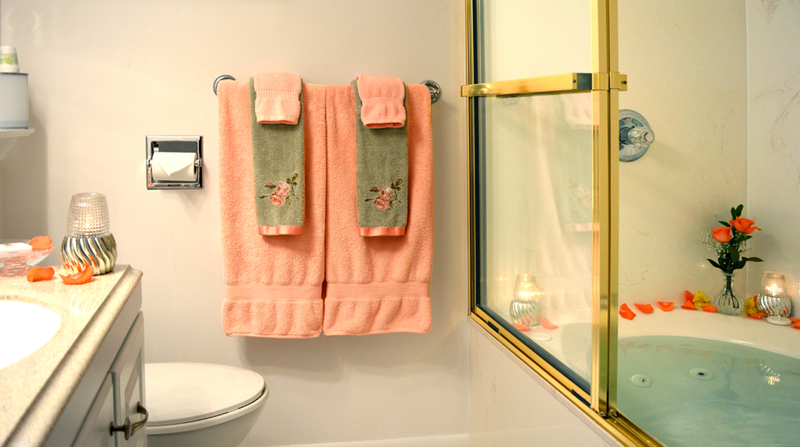 If you prefer, you may add this service for $30 per each morning of your stay. 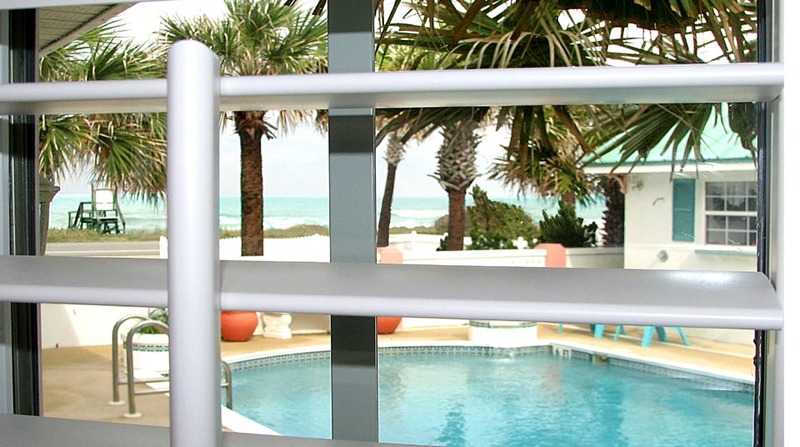 Located in Flagler County, near PalmCoast, Ormond Beach, Daytona Beach, Orlando and St. Augustine, Florida.